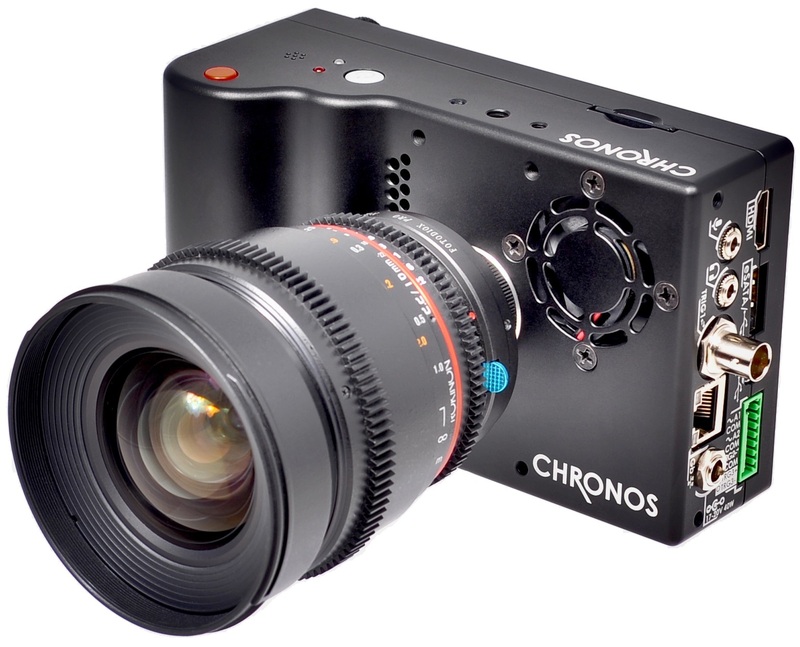 This is the earlybird preorder for the Chronos 2.1-HD. This is an upcoming product, expected to ship summer 2019. A limited supply of 40 units is available. If this item is sold out, please see the regular preorder page for units shipping late fall 2019. Important - The listed shipping date is our best estimate, but unfortunately cannot be guaranteed. Your preorder is fully refundable any time before shipment should you no longer want a camera, simply email info@krontech.ca to request order cancellation.